New Delhi : Alien life sounds interesting and scientists keep on searching for clues of extraterrestrial life, somewhere in the galaxy. Good news is that, lately, they have spotted 72 mysterious signals from an alien galaxy using artificial intelligence (AI). It is believed that the Aliens have given signal of their existence from galaxy 3bn light years away from the Earth. Experts have utilized almost artificial intelligence technology including automating data analysis, combing through huge data sets to identify patterns or unusual occurrences. 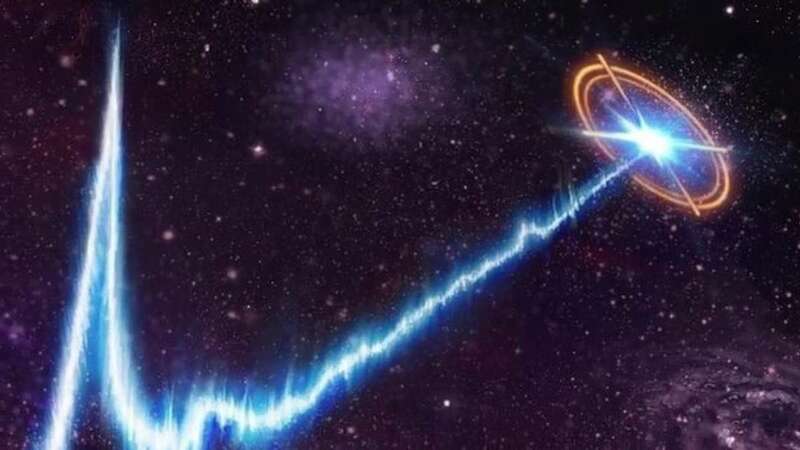 Earlier in 2017, scientists at Harvard University suggested that FRBs could result from energy leaks from powerful transmitters built by alien civilisations in order to send giant light sail ships on interstellar voyages. Dr Siemion added, "These new techniques are already improving our sensitivity to signals from extraterrestrial technologies." The findings of the research have been accepted for publication in the Astrophysical Journal.